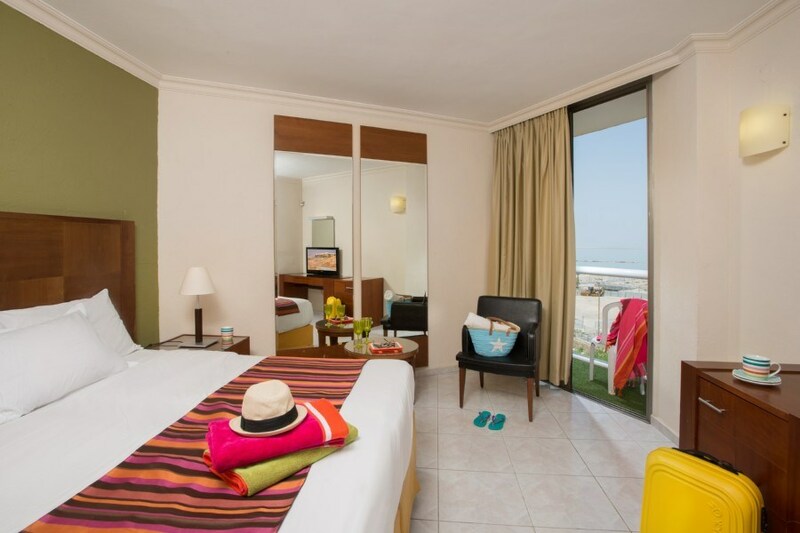 The Leonardo Inn Dead Sea hotel offers guests a true break from the hectic bustle of everyday life. The hotel is situated off the beaten track, in an exclusive tranquil location close to extensive green spaces overlooking the Sodom Mountains and Dead Sea. The natural beauty of the surrounding area and range of convenient onsite facilities combine to provide the perfect relaxing vacation. Within the hotel, the restricted number of rooms and welcoming home-from home atmosphere creates the ideal base from which to explore the area. 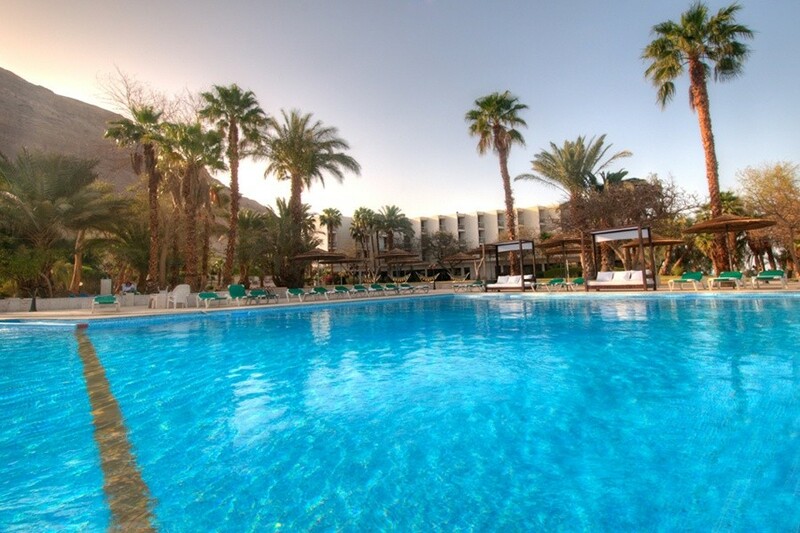 The Leonardo Inn Dead Sea hotel offers plenty of prospects for relaxation, with a large pool surrounded by well-tended grassy areas complete with sun loungers. Guests also have the unique opportunity to experience life, Bedouin-style, inside a large Bedouin tent along with traditional hospitality and entertainment. Guests are offered a variety of freshly cooked, delicious meals as well an extensive array of breakfast option. The complimentary Wi Fi in the rooms and hotel spaces ensures guests can stay connected during their stay, while the onsite solarium is a welcome resource for those seeking to improve skin conditions.